Order in the next 11 hours 23 minutes for delivery on Wednesday, April 24. For engraving, order in the next 10 hours 24 minutes for delivery on Wednesday, April 24. 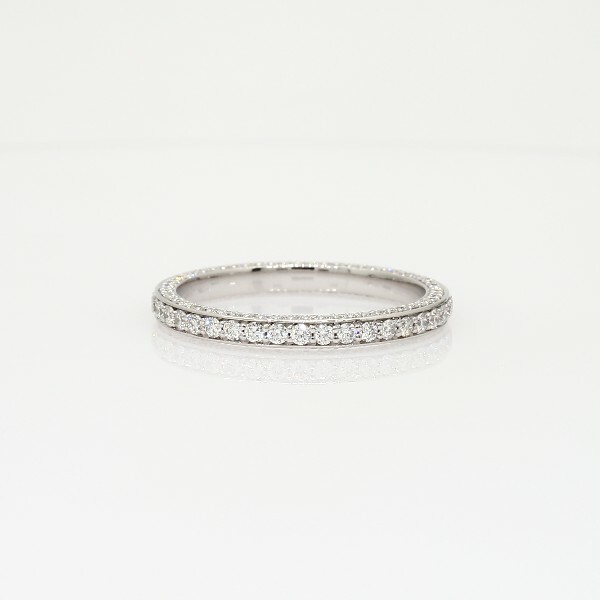 Delicate in essence, this diamond eternity ring in white gold showcases a full circle and three rows of petite micropavé-set diamonds, beautiful as a wedding or anniversary ring.